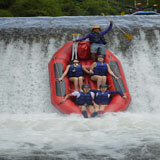 Bali Rafting with BMW Rafting at Telaga Waja River is one of the most challenging adventure rafting trips. 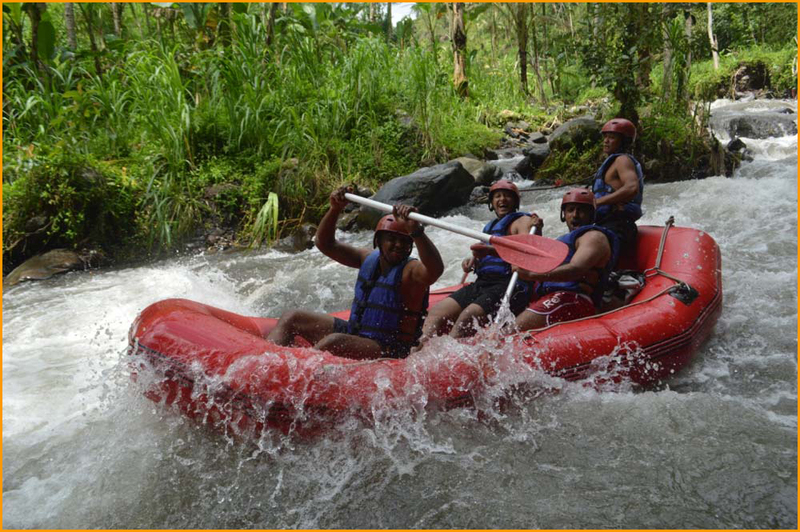 Bali Rafting at Telaga Waja river is one of the most extreme adventure types which you can enjoy while in Bali, located in Rendang sub-district, Karangasem regency. 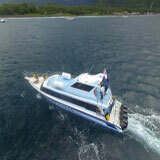 BMW Bali Rafting is one of the best and professional rafting companies you can find here. 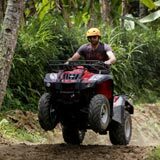 BMW Bali Rafting belongs to the local community and employs professional young local people who have more than 10 years of experience in the Bali rafting company at Telaga Waja river. Bali White Water Rafting in Telaga Waja is very safe and of course, accompanied by our professional river guide more than 10 years experienced. 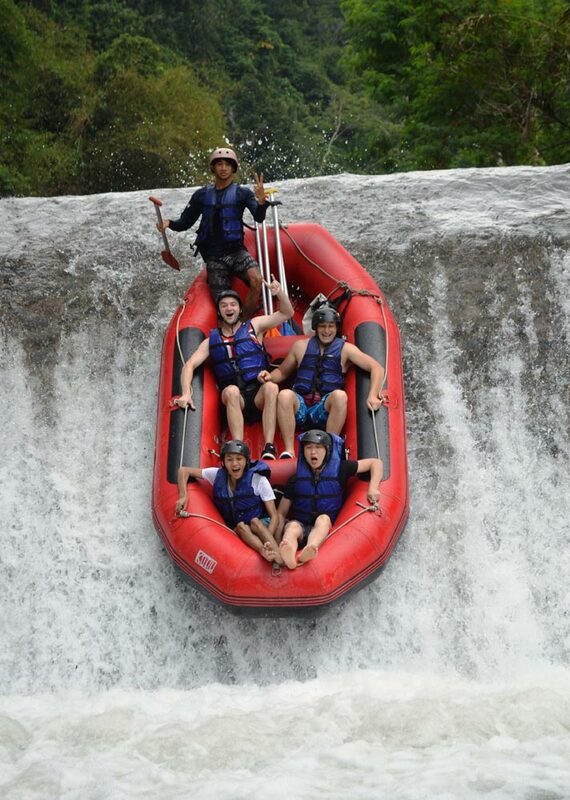 BMW Bali Rafting team and staff are really professional and friendly in handling domestic and foreign tourists. 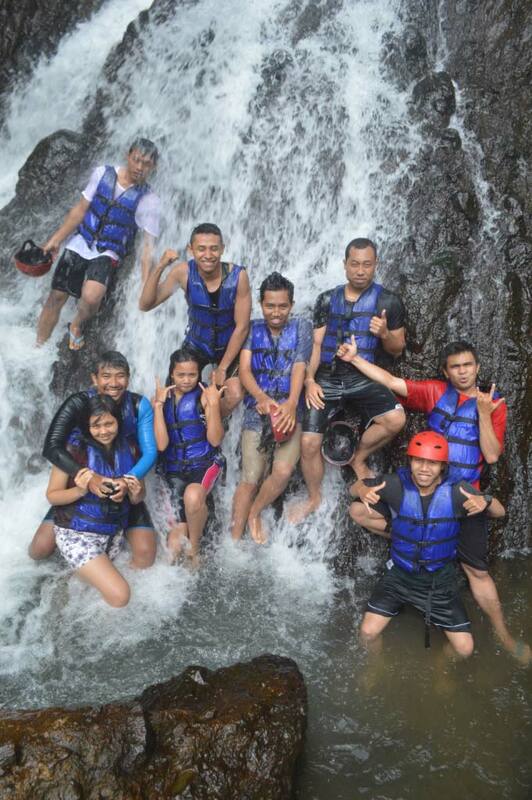 The BMW Bali Rafting team continues to expand their staff with some foreign language training in a number of major languages to make BMW Rafting guests feel comfortable while enjoying a white water rafting at Telaga Waja River. The BMW Rafting restaurant is an easy access from the river and located in the middle before reaching the car park. 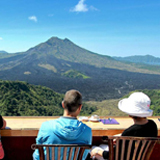 The BMW Bali Rafting restaurant overlooking Telaga Waja River, valleys, forests and rice paddies really make comfort during lunch after completing the Bali rafting program. Bath amenities and changing rooms are available with soap, shampoo, and towels. 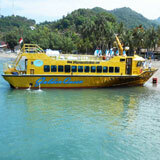 The starting point of BMW Bali rafting is at Muncan village and will be finished in Pakel village, Karangasem regency. 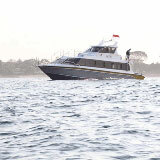 It takes approximately 1 hour 45 minutes drive from Kuta, and 1 hour 15 minutes drive from Sanur. 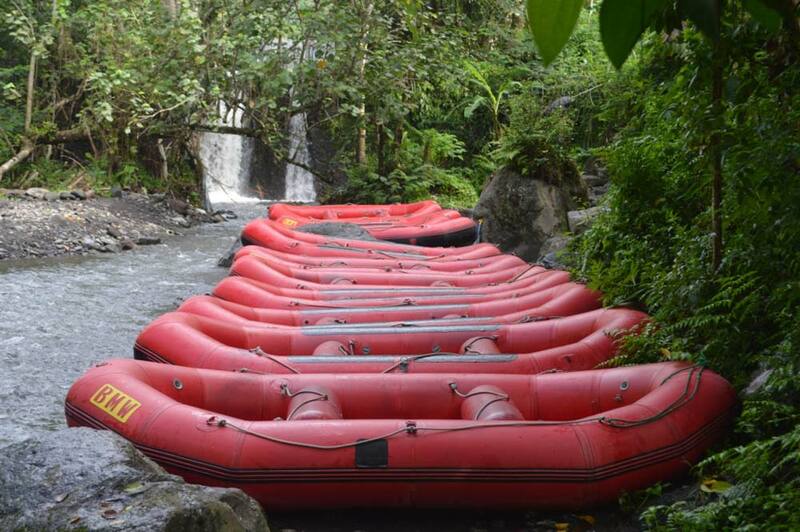 BMW Bali rafting route approximately 14 km and duration about 2 hours to complete the trips grade of 3 - 4 and it is known as the fastest river for white water rafting in Bali. 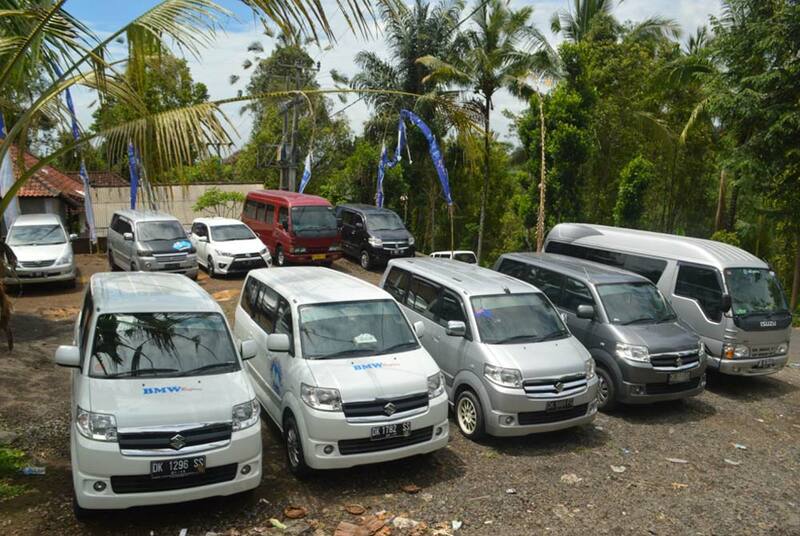 To join BMW Bali rafting adventures will be picked up from the hotel by full air conditioner transportation. Upon arrival, you will get a welcome drink and sign the insurance letter. 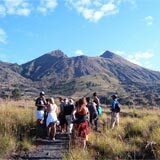 Our professionals trained and well experience guide with the best safety equipment (Life jacket, helmet, paddle, and waterproof bag) will accompany and look after your safety during this amazing adventure. 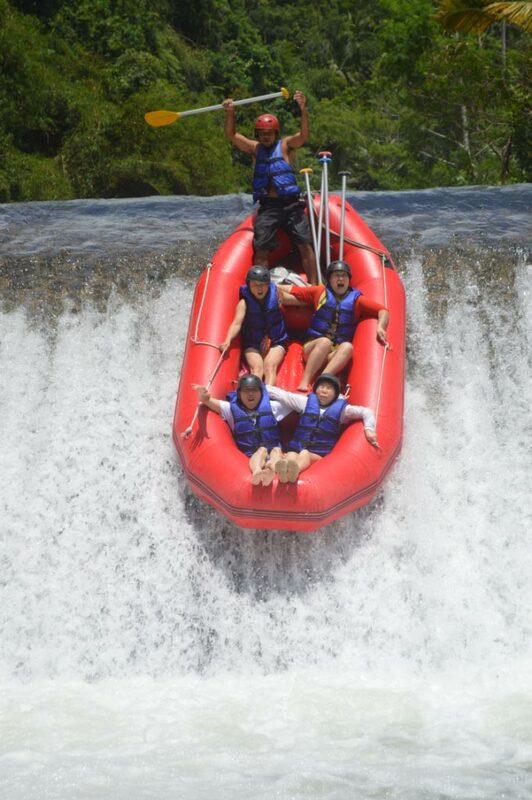 During this Bali white water rafting adventure you will pass some spectacular waterfalls, beautiful scenery of mountains, rice fields, stone cliffs, and the last action you will jump at the big Bajing dam with 4 meters high. 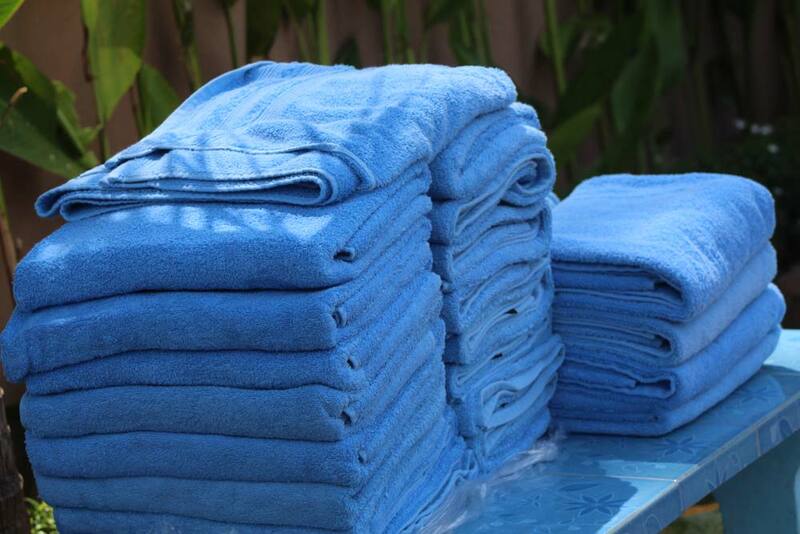 At the finish point you will have facilities for showering and change your cloth, towels provided. 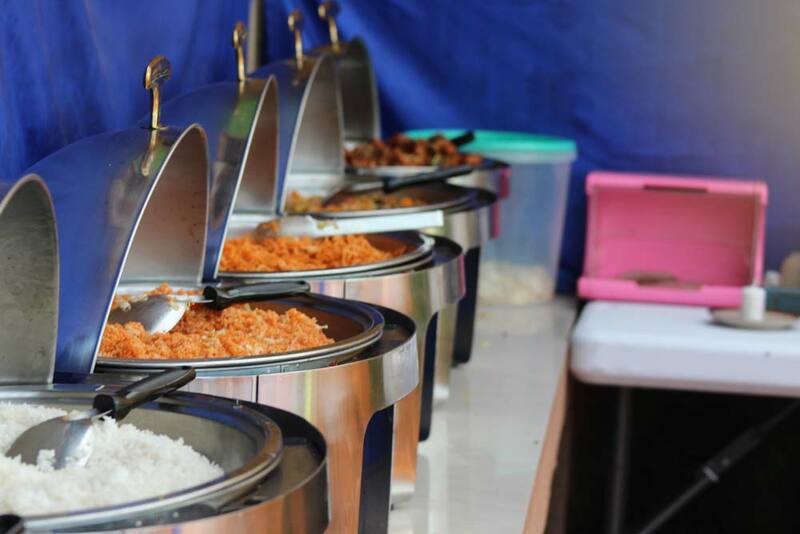 Afterward, you can enjoy the Indonesian buffet lunch in our spacious restaurant with beautiful of mountain valley scenery. 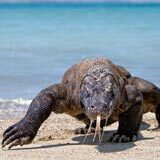 After having lunch we will take you back to your hotel. Arrival time at the hotel around 3.30 pm. 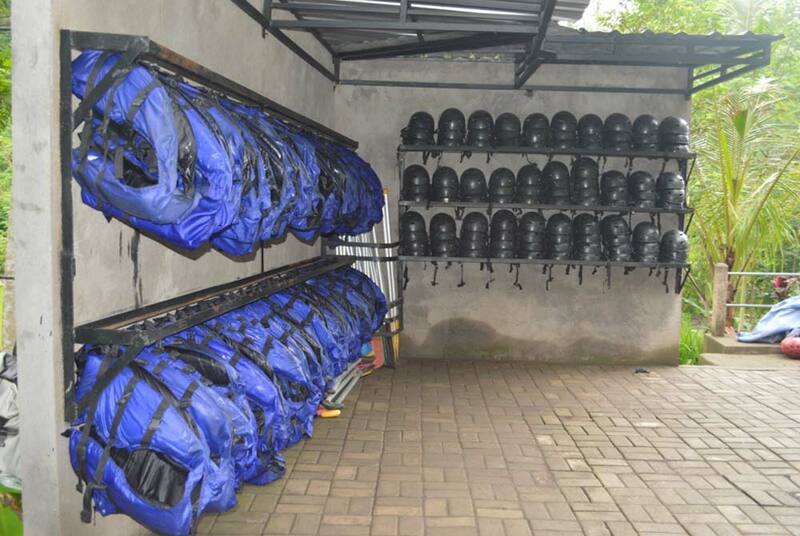 What to bring on BMW Bali Rafting? Cash money for a soft drink in the restaurant, photo or video rafting.